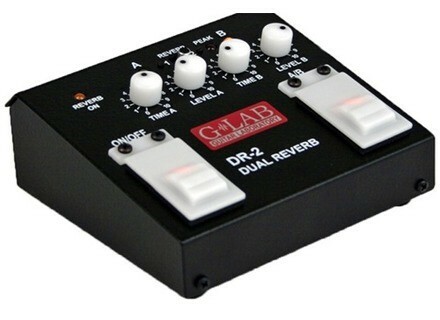 DR-2 Dual Reverb, Reverb for Guitar from G-Lab. 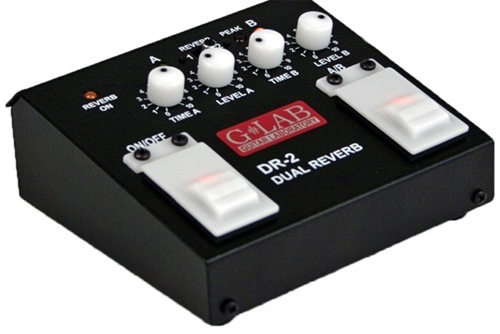 Polish manufacturer G-Lab has introduced the Dual Reverb DR-2 reverb pedal for the guitar. As the name suggests, the Dual Reverb actually features 2 reverb channels, with a dedicated A/B switch. Mode 1 is described as having "a warmer tone" and Mode 2 is supposed to give the tone "more space". According to G-Lab, the pedal mixes analog and digital technologies. The device is powered with a DC 9V adapter (not included) - 80 mA. [Musikmesse] Aristides Instruments 010 Dutch Aristides Instruments have introduced their new line of instruments made of "arium".